There are many reasons why people have a growing desire to travel. From the excitement of new adventures, to learning different cultures and appreciating wonderful sights, traveling has become part of the exciting lifestyle of many young Filipinos. 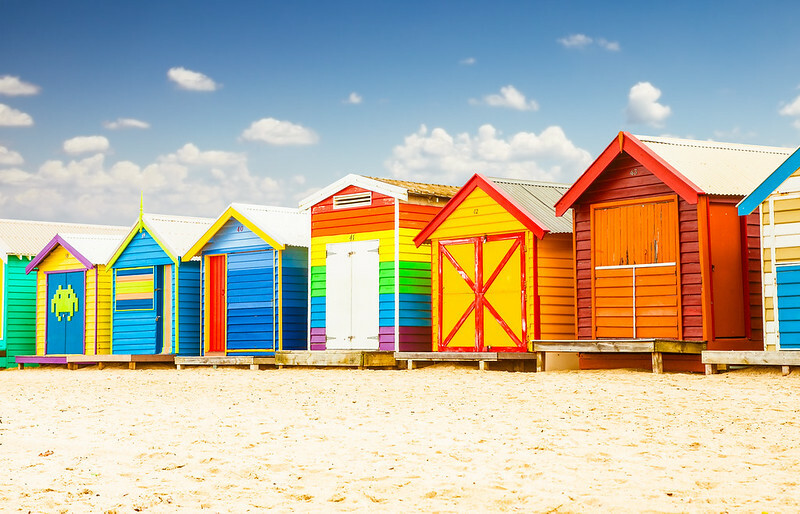 And among the world’s most beautiful destinations, Melbourne is one of the places that travelers should visit to satisfy their wanderlusts. With its vibrant culture and interesting heritage, this Australian city certainly deserves a spot in everyone’s travel bucket lists. Now, more Filipinos can see the beauty of one of the world’s most livable cities as Cebu Pacific launches its new direct flights between Manila and Melbourne starting August 14, 2018. As the only low-cost carrier flying directly between the Philippines and Australia, Cebu Pacific will fly to Melbourne three times a week (Tuesday, Thursday, Saturday) to bring more local travelers to the land of many wonders. One of the best things about Melbourne is the abundance of gourmet restaurants and cheap eats. It is home to laneways and arcades lined with trendy cafes, bars, and restaurants that serve all kinds of cuisine to satisfy your cravings. 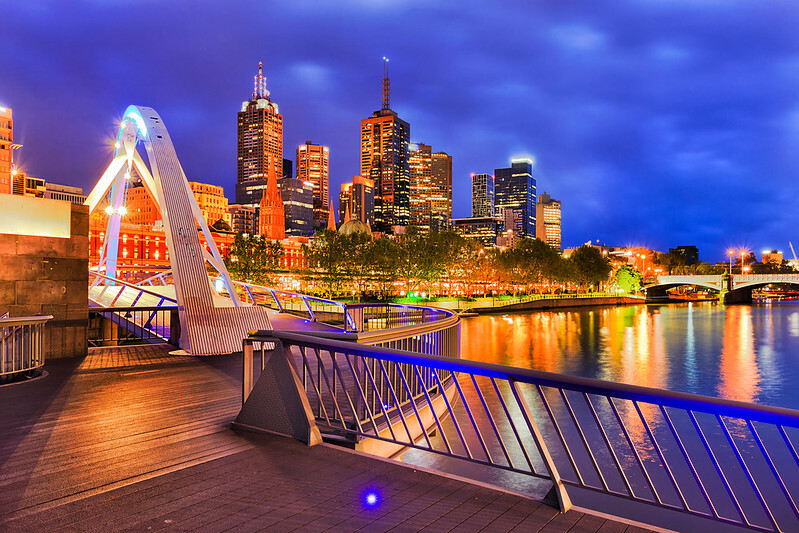 So whether you’re looking for a yummy plate of pasta, a cup of great-tasting coffee, or even a delicious glass of wine, the streets of Melbourne offer everything you want at any time of day or night. Melbourne also prides itself with a thriving art scene that is seen even in the streets. Alleyways and walls decorated in graffiti and underground art galleries have become a must-see for tourists. To get a glimpse of some of Melbourne’s best street art, make your way to Hosier Lane, Flinders Court, Union Lane, and Russell Place. 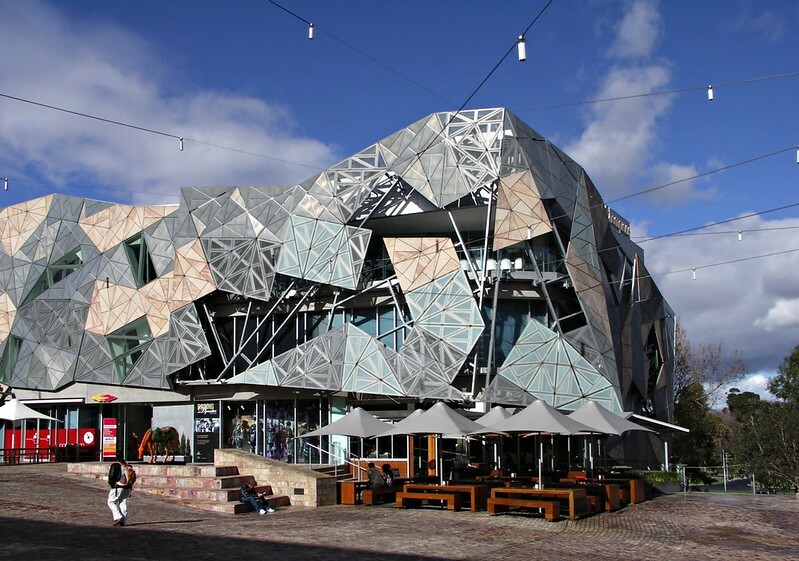 With various theatres, museums, and live music venues, Melbourne is easily Australia’s cultural hub. The city is always buzzing with different activities that cater to visitors’ interests – from fashion and art, to film and music, and even sports. If you’re a tennis fan, you can catch the Australian Open in January and watch your favorite athletes in action. What’s a trip out of the country without splurging on the best fashion items and pasalubongs for your loved ones? Melbourne is one of the cities where you can shop until you drop with the abundance of shopping centers and thrift stores where you can purchase items on a bargain. If you’re the adventurous type, you can discover hidden gems in the boutiques and outlets you can find tucked in the inner streets. So what are you waiting for? With Cebu Pacific’s newly-launched flights from Manila to Melbourne, you can tour the wonderful city and experience many exciting activities.